Mint Tea is made with the best quality of mint and is extremely refreshing for our senses. 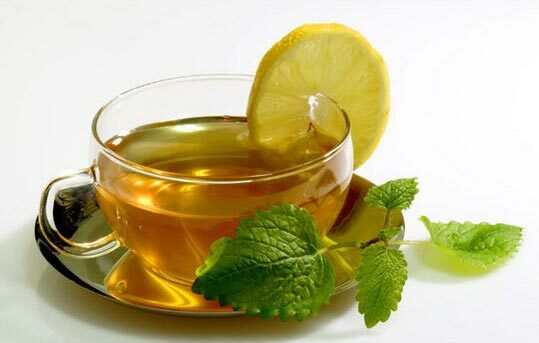 Mint Tea offers rich aroma, besides health benefits. The stimulating fragrance and flavor of our Mint Tea is well-known in the market and is extensively demanded by tea drinkers. The amazing flavor of Mint Tea is sure to energize your senses.